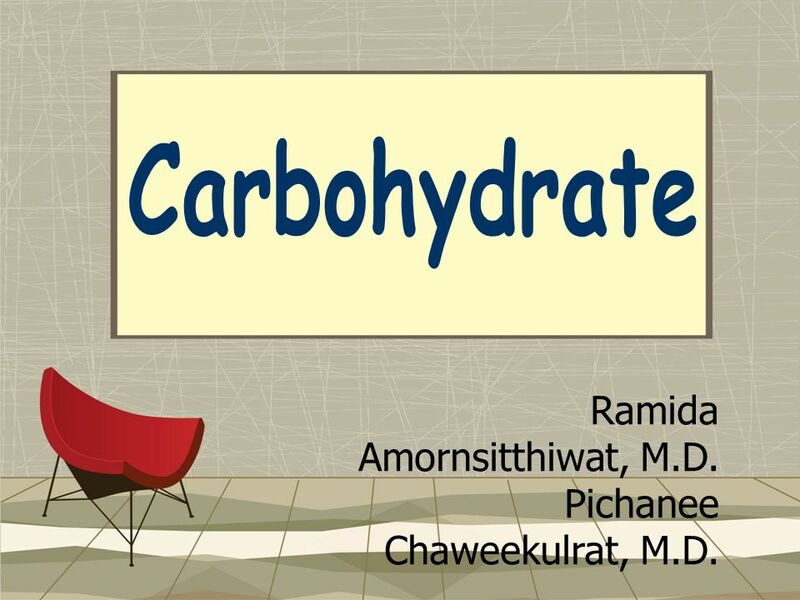 Carbohydrate Ramida Amornsitthiwat, M.D. 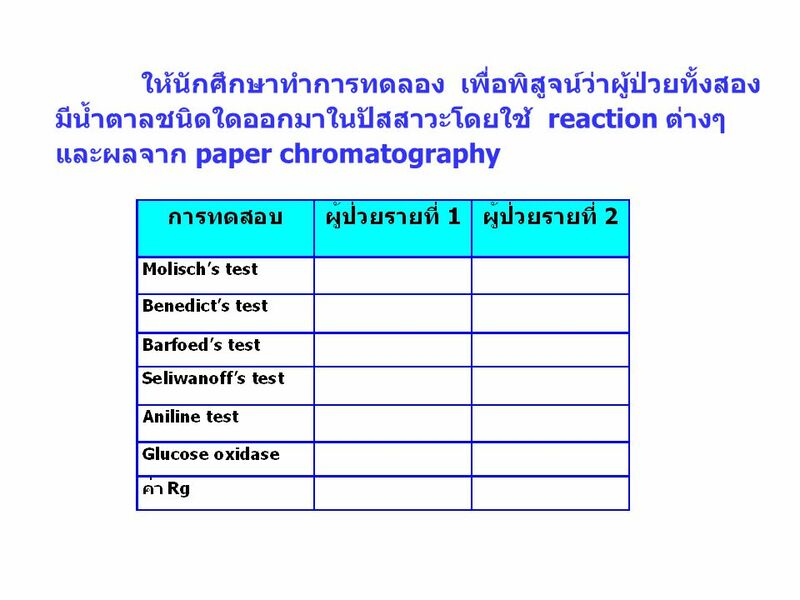 Pichanee Chaweekulrat, M.D. 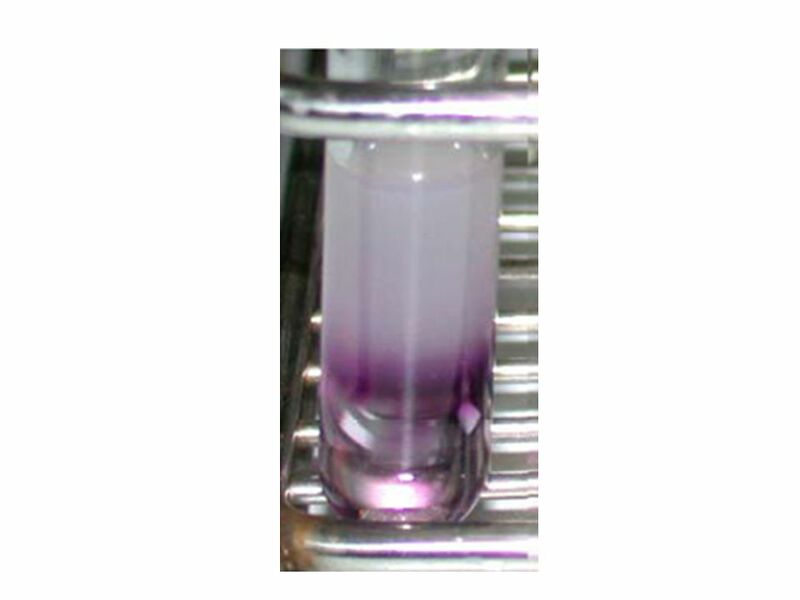 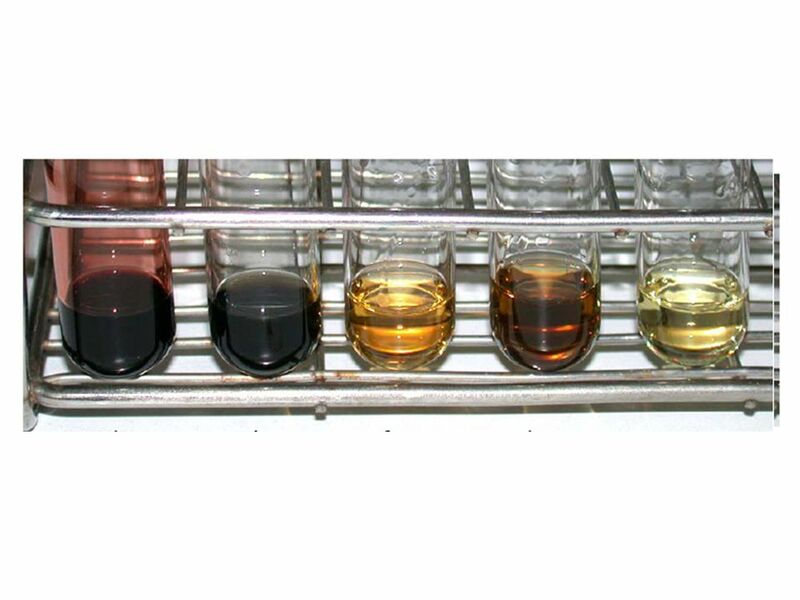 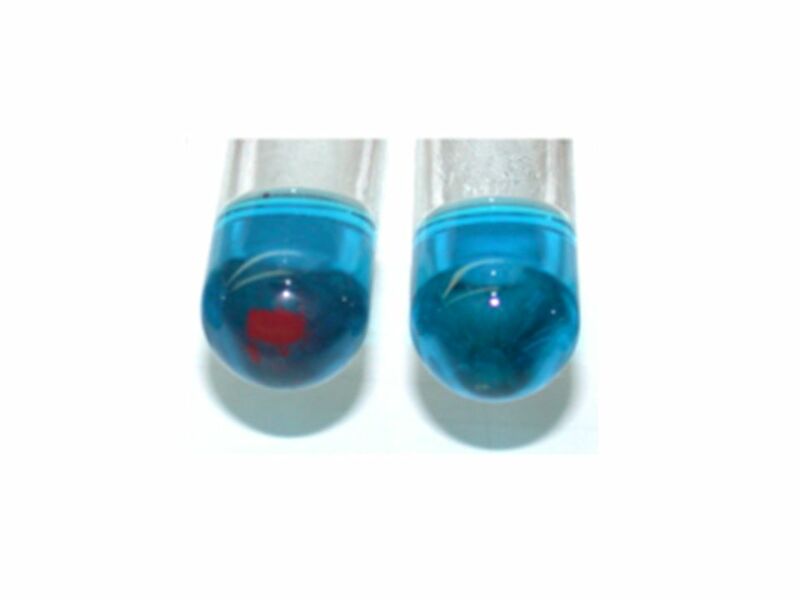 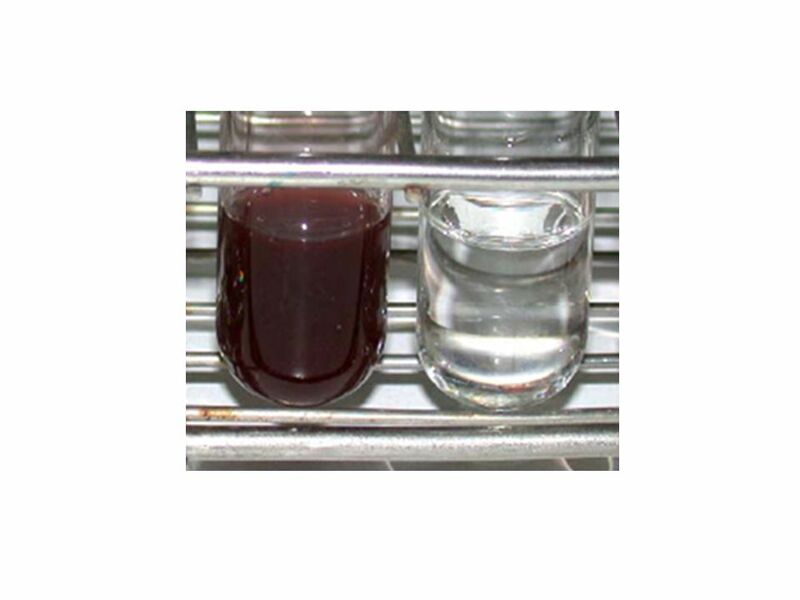 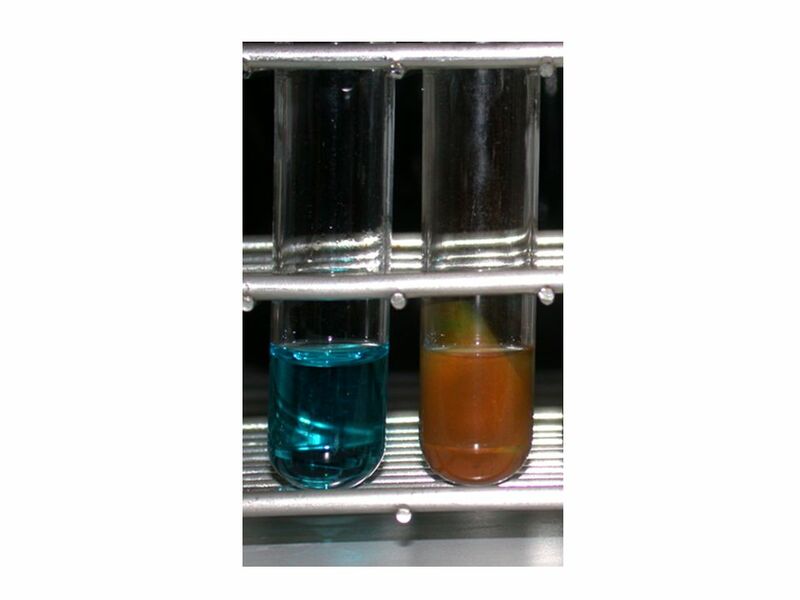 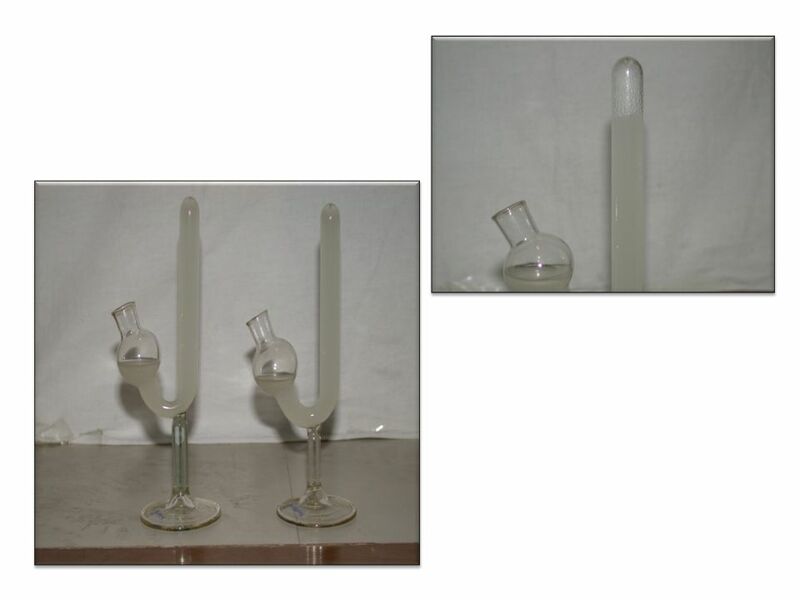 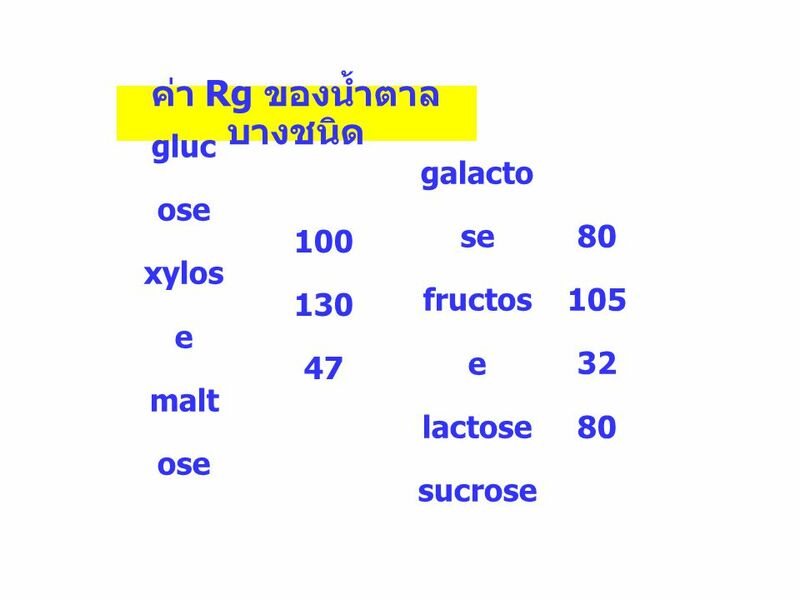 1 Carbohydrate Ramida Amornsitthiwat, M.D. 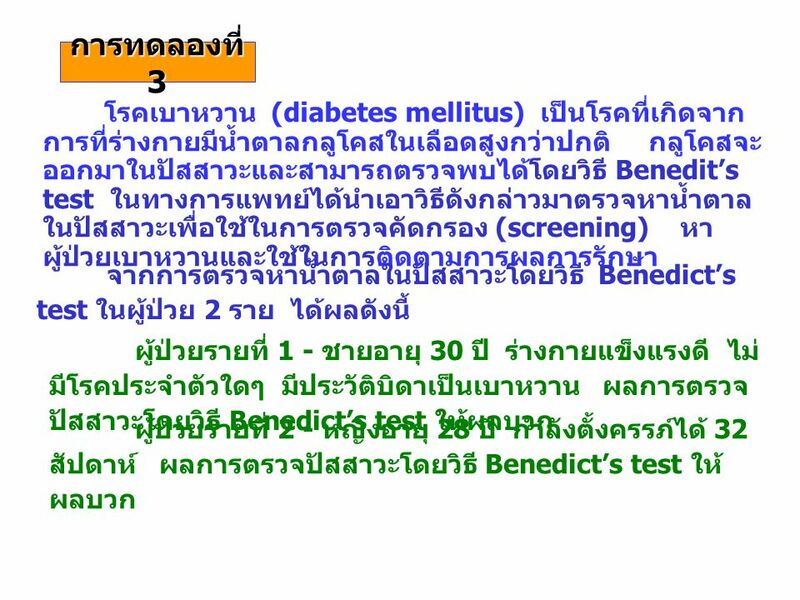 Pichanee Chaweekulrat, M.D. 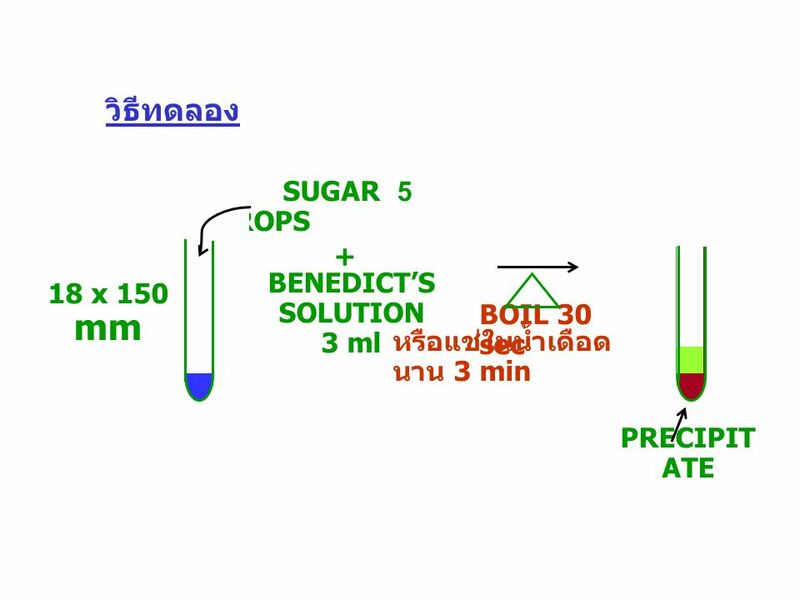 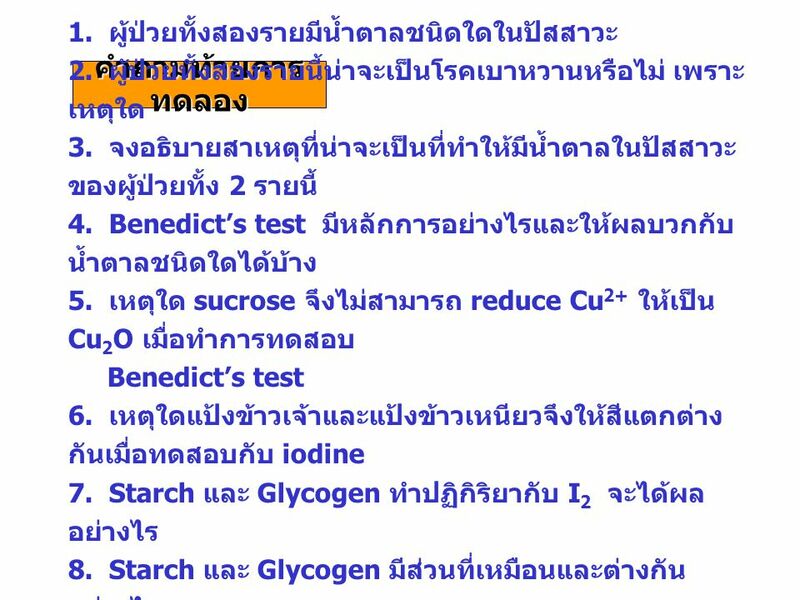 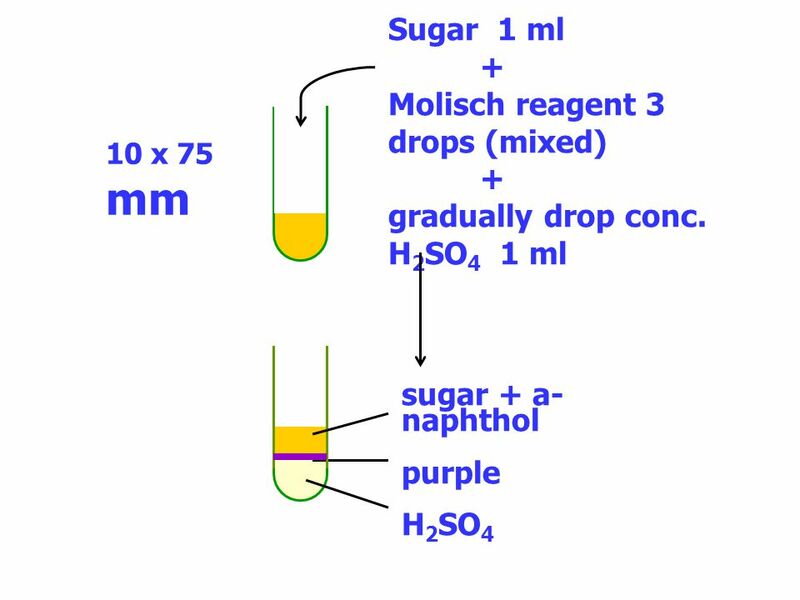 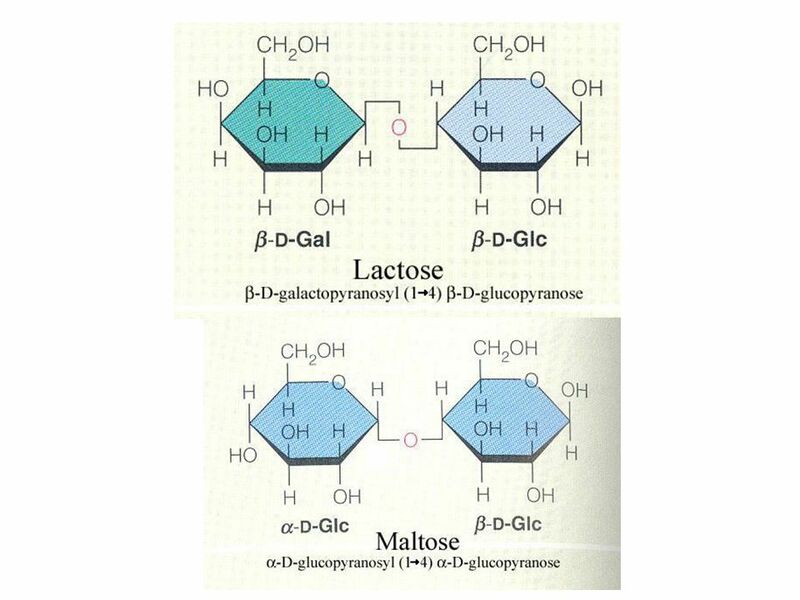 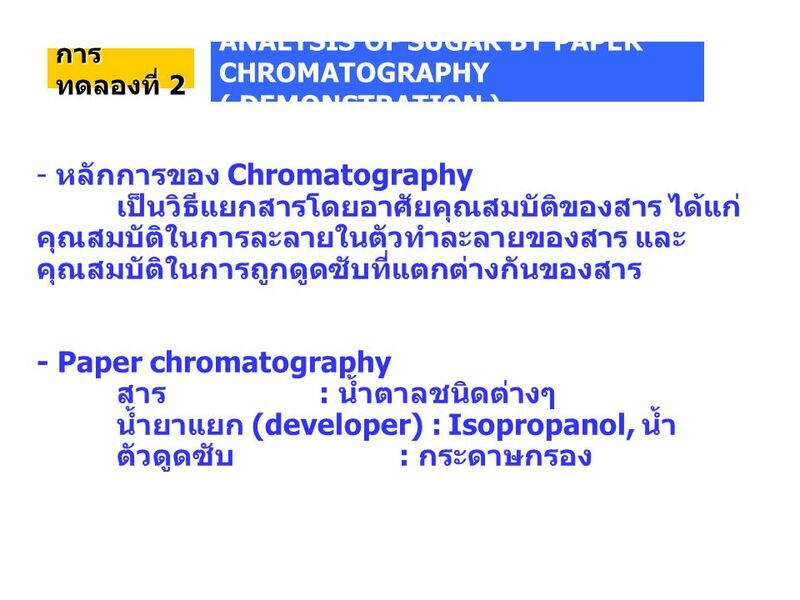 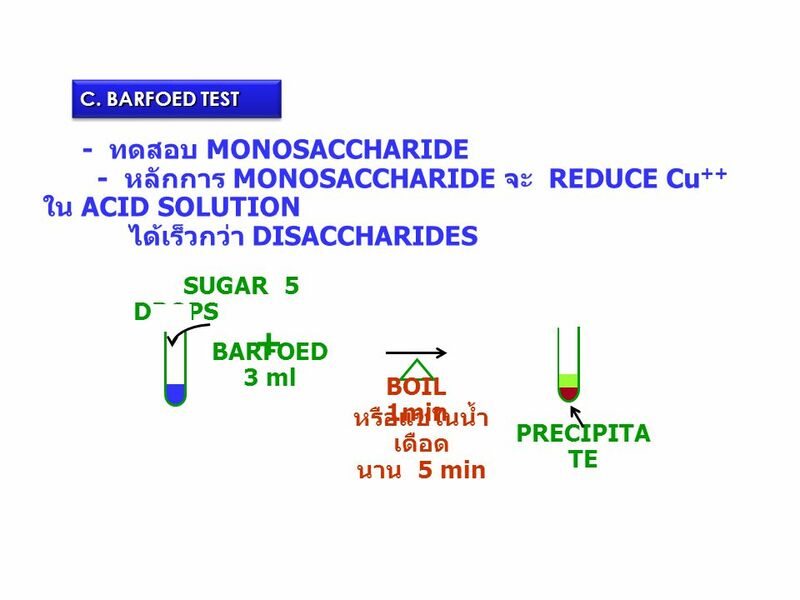 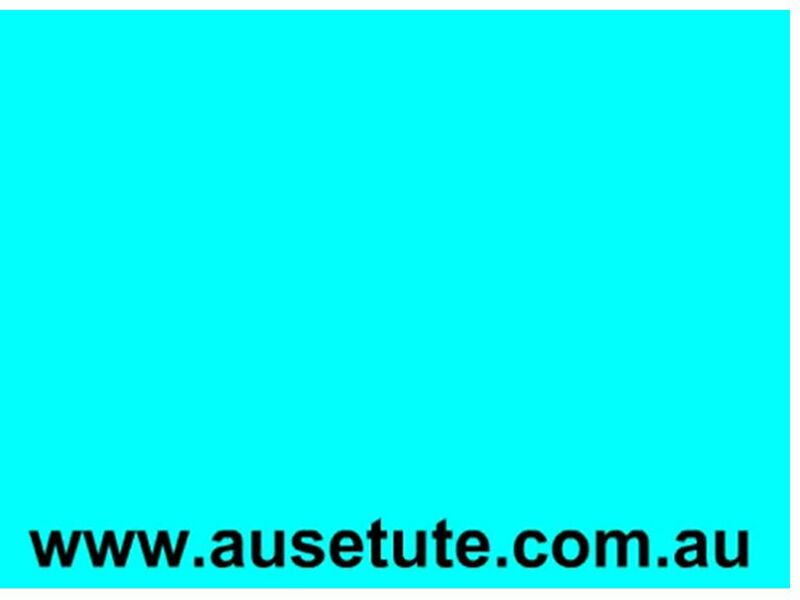 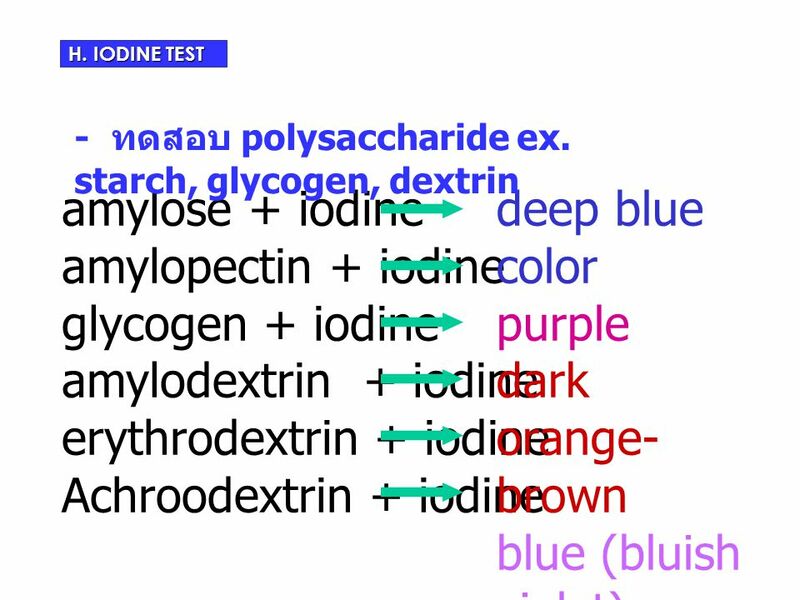 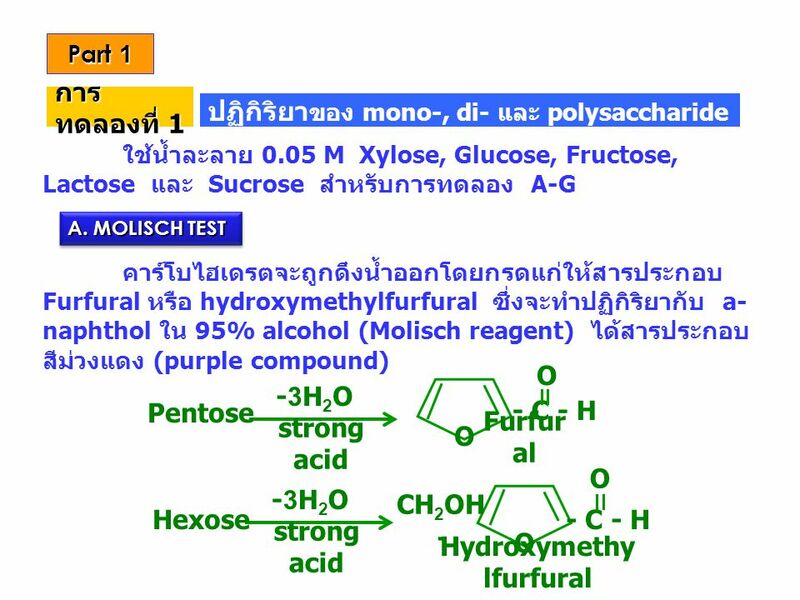 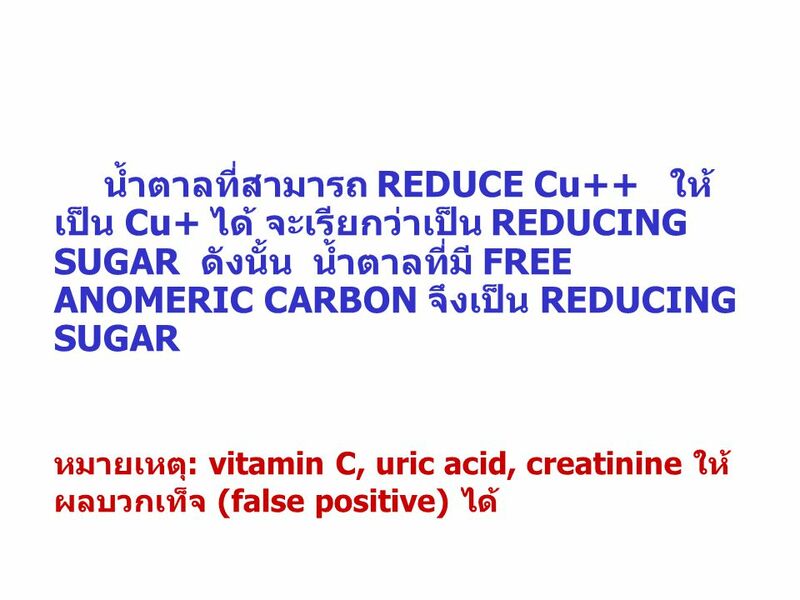 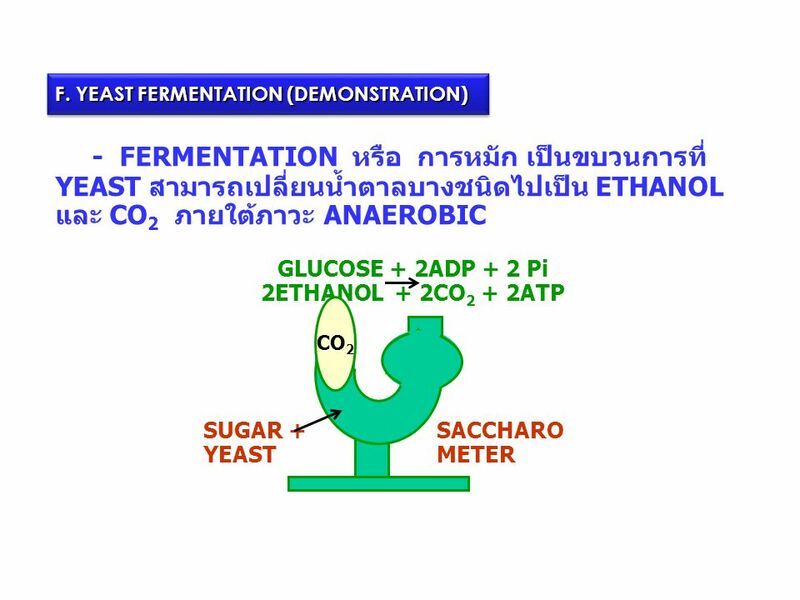 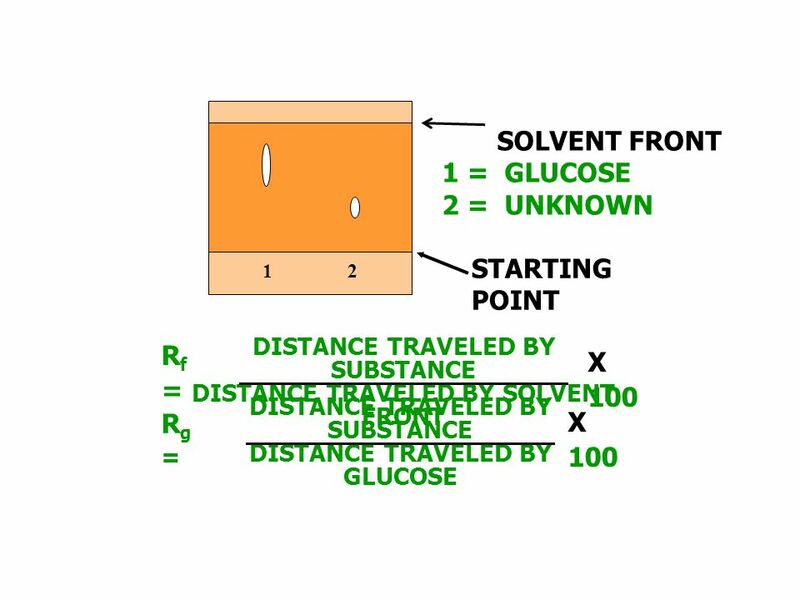 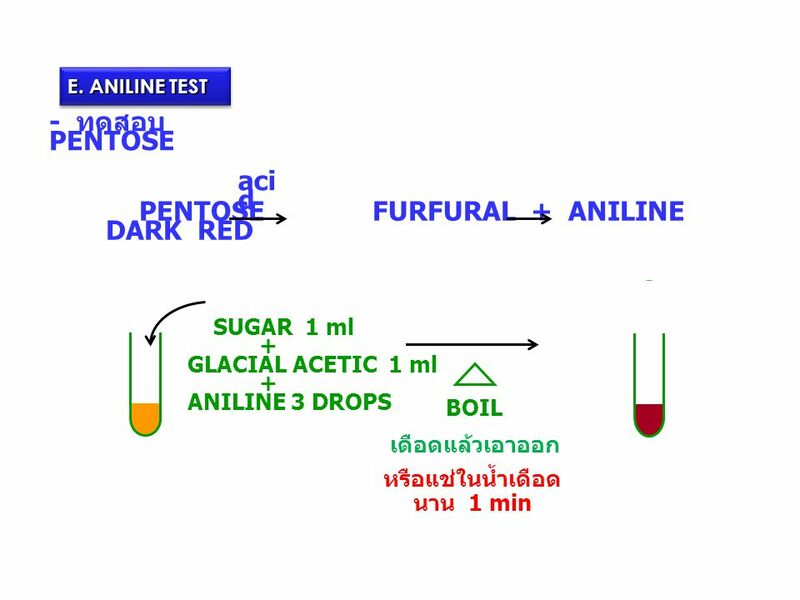 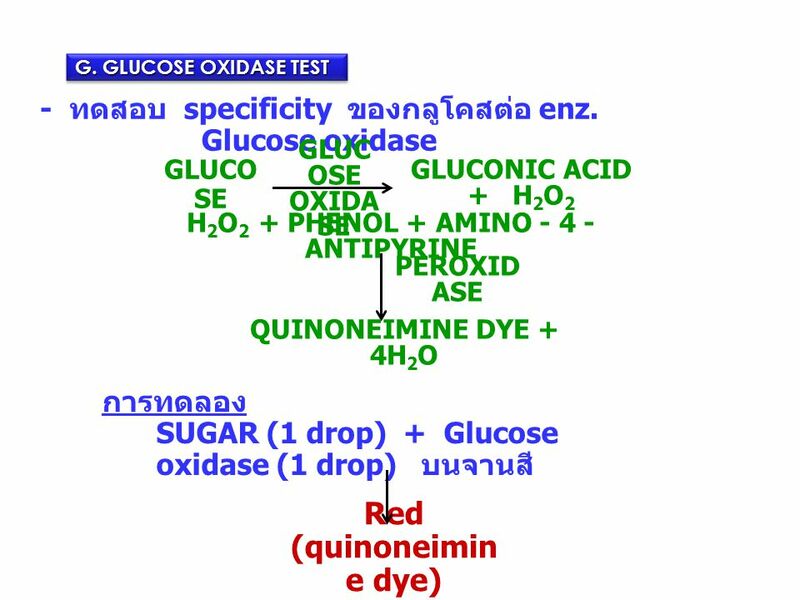 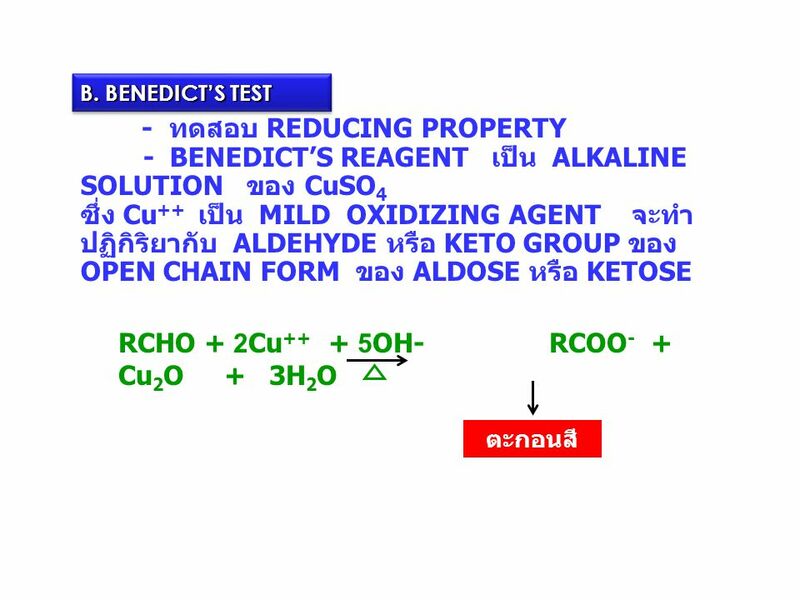 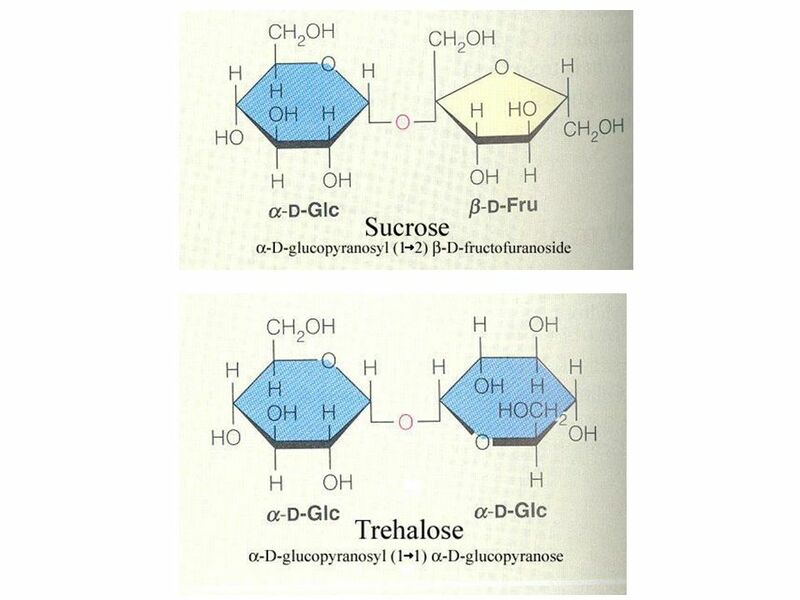 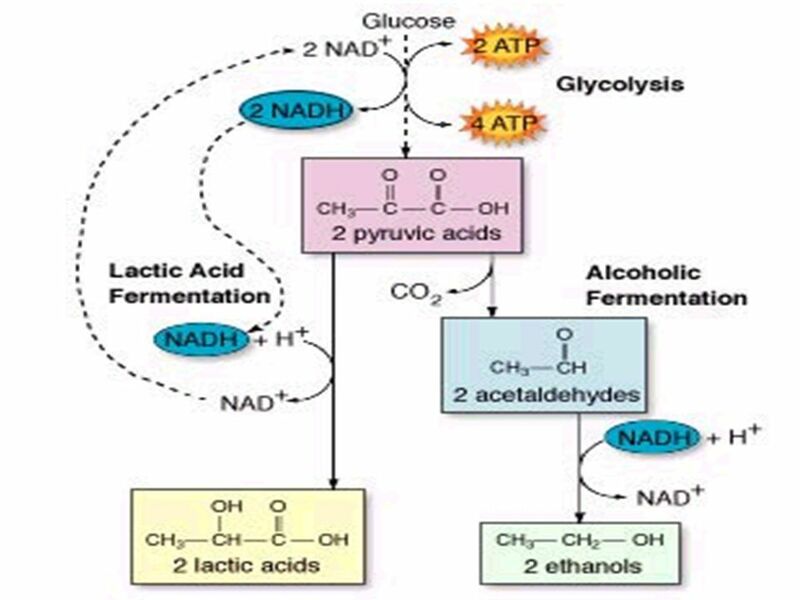 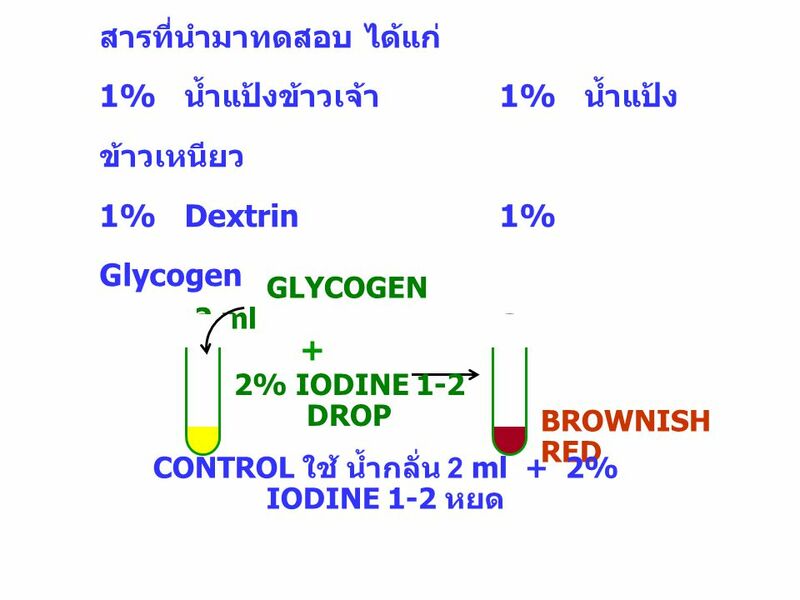 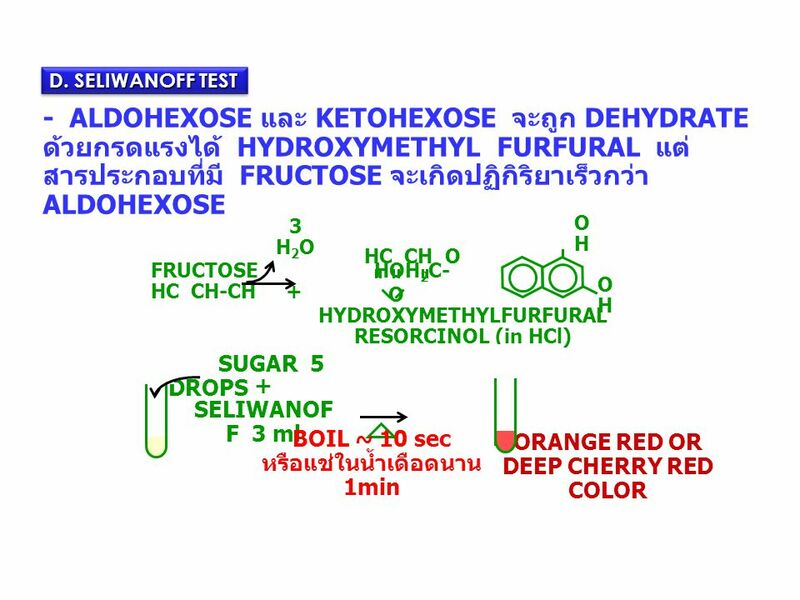 ดาวน์โหลด ppt Carbohydrate Ramida Amornsitthiwat, M.D. 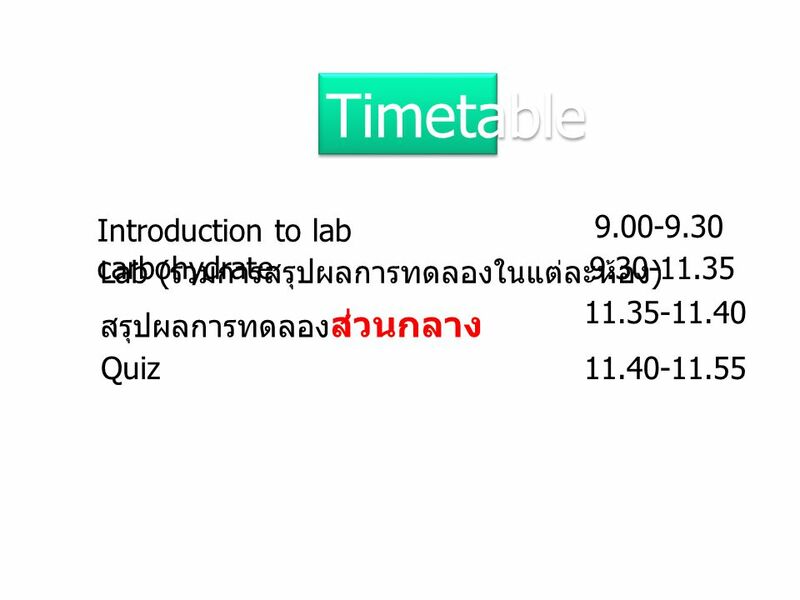 Pichanee Chaweekulrat, M.D.